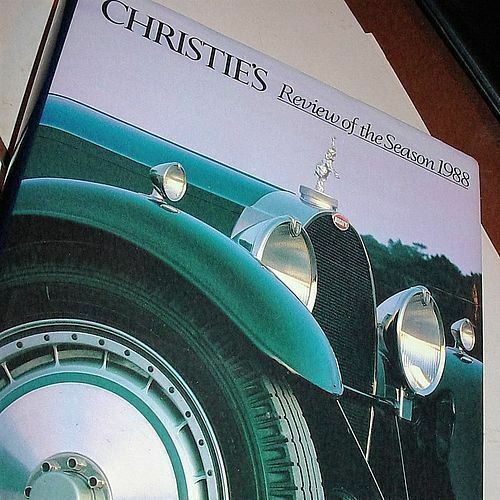 A large coffee table book with dust jacket published in 1988. Like new. 504pp.